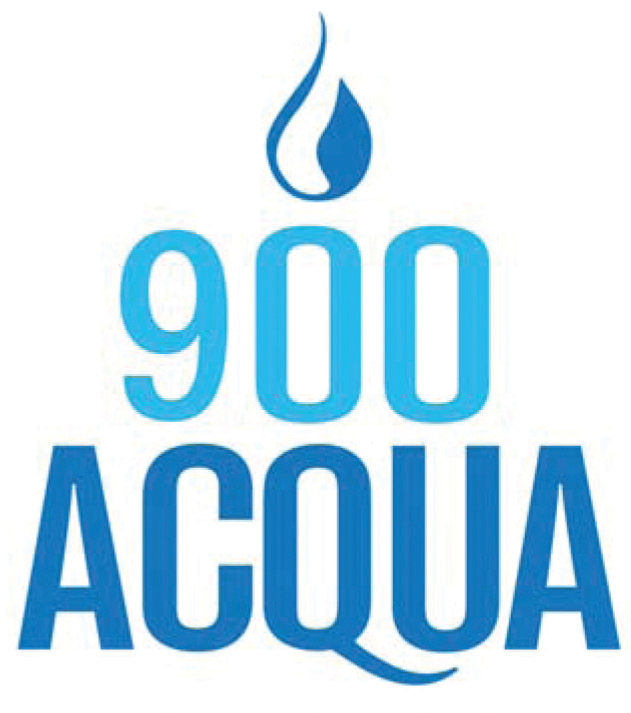 900 Acqua is a resort style, luxury 62+ community offering a variety of one and two bedroom open floorplans and exciting amenities. Gather in our award winning clubhouse, lounge by the pool, or enjoy our 24-hour fitness center…everything is at your fingertips. Centrally located in Virginia Beach, and just minutes away from shopping, dining and entertainment, 900 Acqua is the perfect place to call home. Schedule your personal tour today, and join us in resort style living!